All of your meals are freshly prepared. 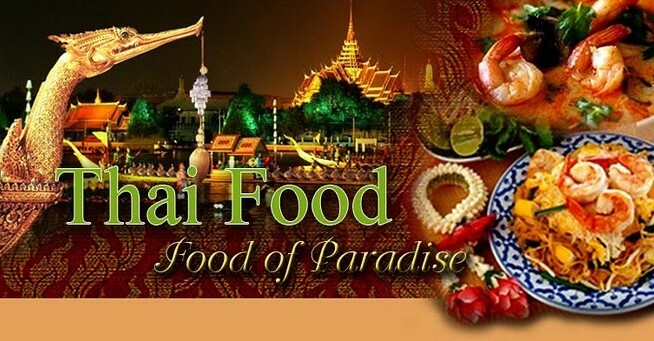 If you want, you can even help to prepare some of them yourself so that you learn about Thai cooking. The full and varied menu ranges in price from 0.50 Euros for a simple noodle soup or a simple rice dish to 5 Euros for a big tasty sea fish. 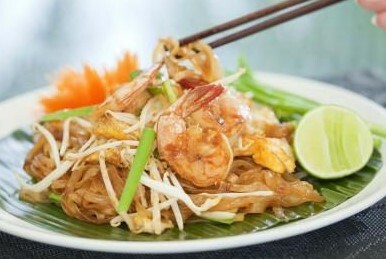 Not all Thai food is spicy but some can be intensely spicy! Fortunately my wife, Dao, and my daughter, Nittaya, prepare most of the meals. They understand that maybe you don’t want your food too spicy so you decide just how hot you would like it to be. All the ingredients are bought daily at local markets because we don’t believe in serving pre-cooked frozen dinners here, and why should we when there is some much wonderful produce in the country. You can accompany Dao or Nittaya to the market where you will learn about the rich choice of local food and perhaps pick something that you would to try back on the farm. Thai cooking is so very different from western cooking and our guests are always welcome to lend a hand with pounding, grating, sizzling, shredding, mixing and marinating!